Cranbourne-trained mare I Am Queen will put her credentials on the line for a trip to the Gold Coast with a run up the straight at Flemington. The Trent Busuttin and Natalie Young-trained sprinter is set to run in a benchmark 84 fillies and mares race over 1100m on Saturday. Her performance will determine whether she heads north to run in the $1 million Magic Millions Fillies & Mares (1300m) at set-weights and penalties on January 12. After starting her career in New Zealand, I Am Queen has had five starts for the Busuttin and Young stable, winning twice. 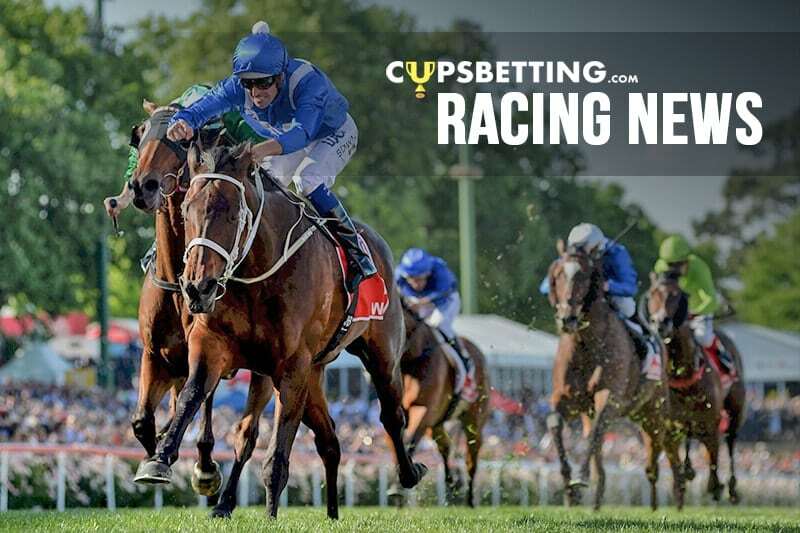 The latest was at Ballarat on Cup day where she recorded a 2-1/2 length win over 1100m after sitting behind the speed. Busuttin said the mare had trained on well since her victory and her performance on Saturday would determine whether she made the trip north. “If she can win, or run well on Saturday, she can go up and have a look a fillies and mares race over 1300 metres,” Busuttin said. “It’s a fillies and mares restricted race and it’s a million dollar race, so you’ve got to have a go.